Our state-of-the-art data center ensure that your Web hosting service will be reliable, providing you with the confidence and assurance you need. 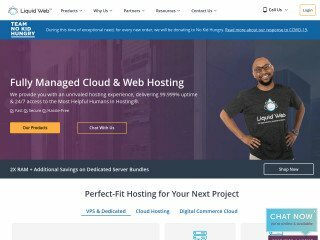 Whether you're managing a small, static website or a large, high-traffic site, we have Web hosting options to meet your business needs. We do offer a 30 day moneyback guarantee and if you are not 100% percent satisfied with our services, simply let us know and we will offer you a full refund within 30 days of opening your account. Our Master Reseller Hosting is the next generation reseller hosting package. Master Reseller accounts allow you to sell WHM reseller hosting accounts in addition to reselling cPanel hosting accounts. Our Master Reseller software allows you to control, create and sell WHM reseller web hosting packages. Master Reseller hosting accounts are perfect for beginner and experienced WHM resellers who wish to start selling WHM accounts. We give generous allowances and always low prices. Our Cloud Hosting is extremely reliable and fully feature packed. 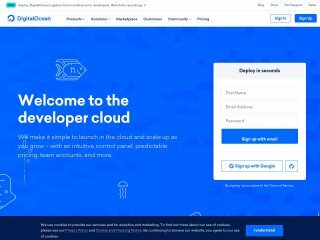 The main concept of cloud hosting is "Divide and Rule" – the resources required for maintaining your website are spread across a cluster of servers that work together, termed as "the cloud". This greatly reduces chances of any downtimes in case of a server malfunction. 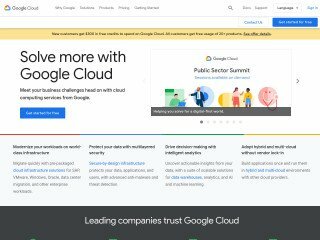 Cloud hosting is still fully managed to provide you with the quality support, Cloud hosting offers nearly unlimited ability to handle high traffic spikes. Hosting Ground has the best Uptime and Technical Support I have ever seen. If anyone is looking for hosting. Hosting Ground is the Best. They will really help you. Not like other sites. We have been hosting our 2 website and i have to say Hosting Ground is very reliable and they have very fast service. We have been hosting our website with Hosting Ground for nearly 3 year, and we should say that our choice was right. We enjoy the fabulous customer support as well as the surprising low price. Recommend it to all. Our website was developed and hosted by Hosting Ground and we are so pleased to share our experience. 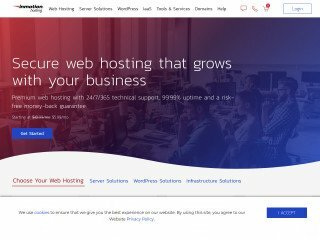 it's almost a two years with Hosting Ground and i have not received any complain from any of my customer or employee saying website did not open or website is down. as we being a Tv channel updating our content is very important and we are never let down due to website down couldn't connect to server till date. Hosting Ground have 100% Uptime record. i personally recommend Hosting Ground. 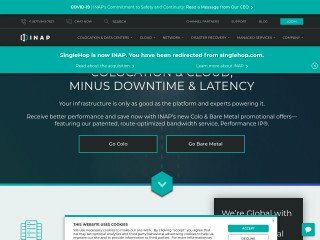 I have 2 websites hosted on their servers, and the service is just wonderful! So cheap! They have a live chat available all the time, and they are really supportive and help you even if it's not under the terms of the support. I like that company and I'm Super satisfied.